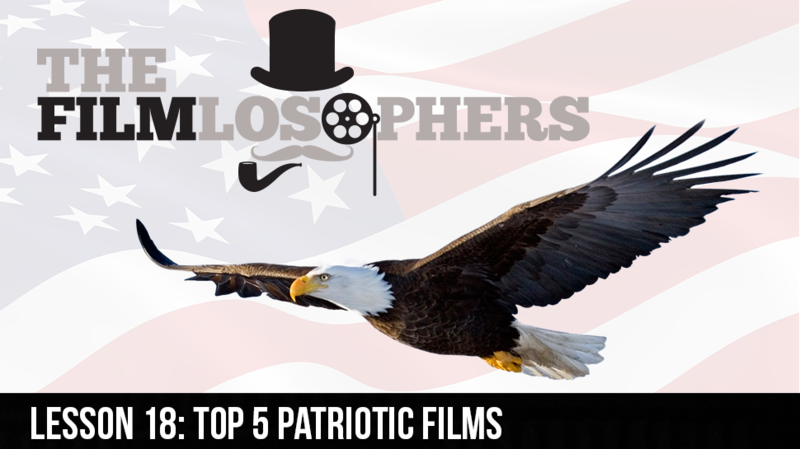 The Filmlosophers narrow down a list of their Top 5 Patriotic Films along with returning guest Hannah Storm. To ensure that we covered a wide variety of stories and styles, we selected one film in each of the following five categories: War, Sports, Western, American Symbolism and Inspirational. News items in this episode include Nicolas Winding Refn’s desire to do a Batgirl film and a new, seven-figure deal announced for “Moonfall” from Roland Emmerich.